From the material obtained in the data collection, a historical memory and an urban and architectural memory will be written. The first section of historical memory will have the objective of specifying the historical events and events that take place in the nucleus from the first settlements and population growth to the present. The historical documentation will allow to date the nucleus and its elements and understand the operation of the population, traditionally agricultural, and how this, added to the events that have taken place, have influenced the character of the nucleus. 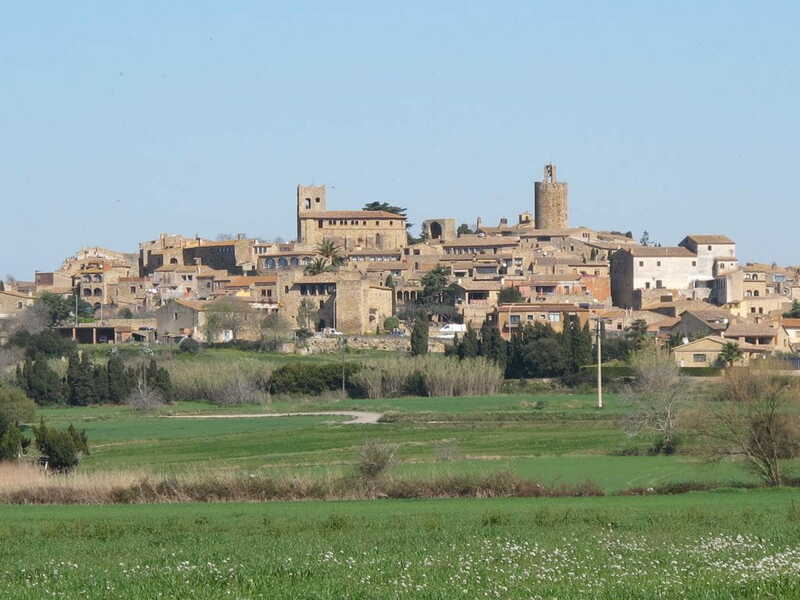 - Territorial characteristics: understand the location of the town of Palos on the top of a hill where elevated on the plain, surrounded by swampy land. 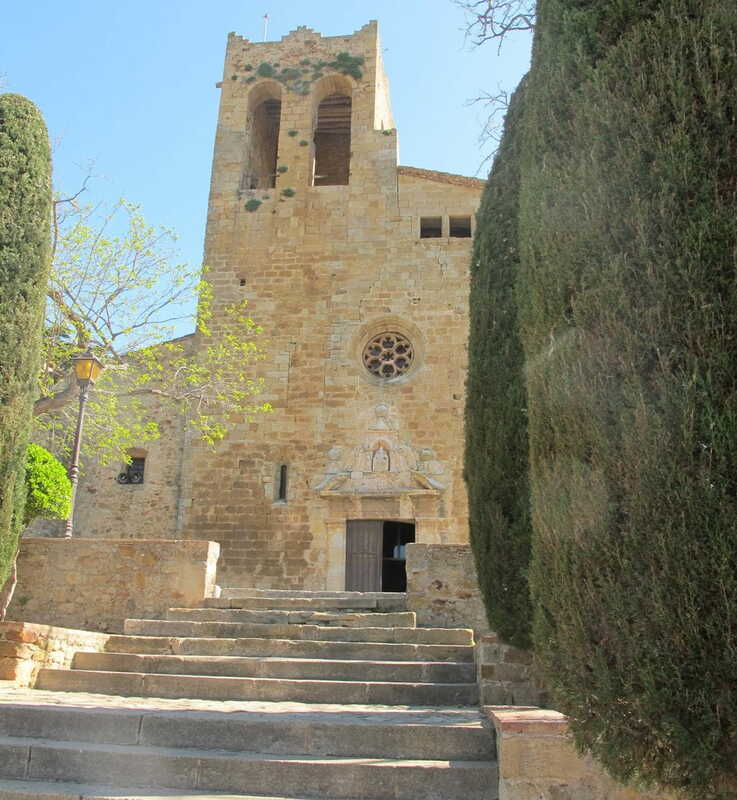 The term is crossed by the highway C-31 of Palafrugell to Torroella de Montgrí, from which a communication route with the beach of Pals is derived. The landscape, natural and geographical wealth will be analyzed to understand the value of the nucleus in accordance with the territory. - Urban, morphological and architectural aspects. The historical investigation will allow to transfer the historical evolution on the planimetry of the nucleus and to delimit the areas of growth. The Pedró is the old quarter and maintains part of the walled enclosure and is a little separated from the modern widening. 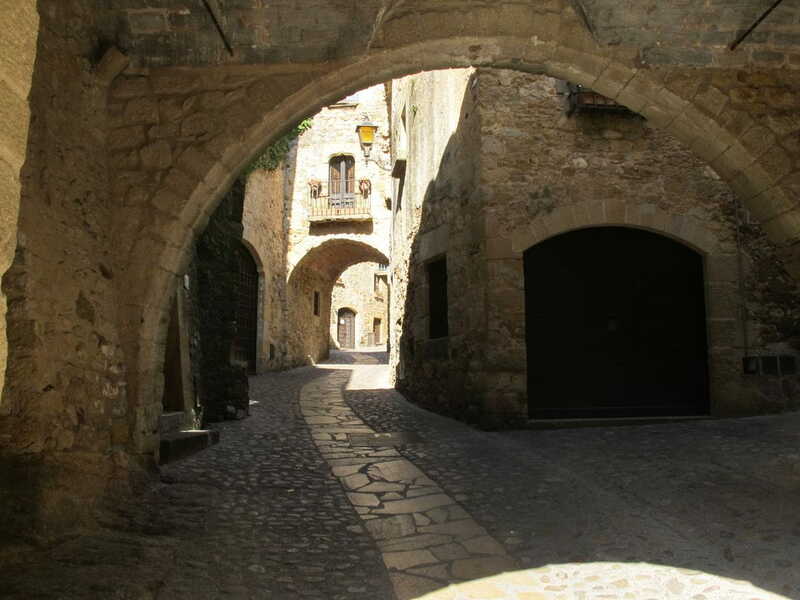 El Pedró is a really remarkable monumental complex, with narrow and steep streets where there are buildings and architectural details of great interest. 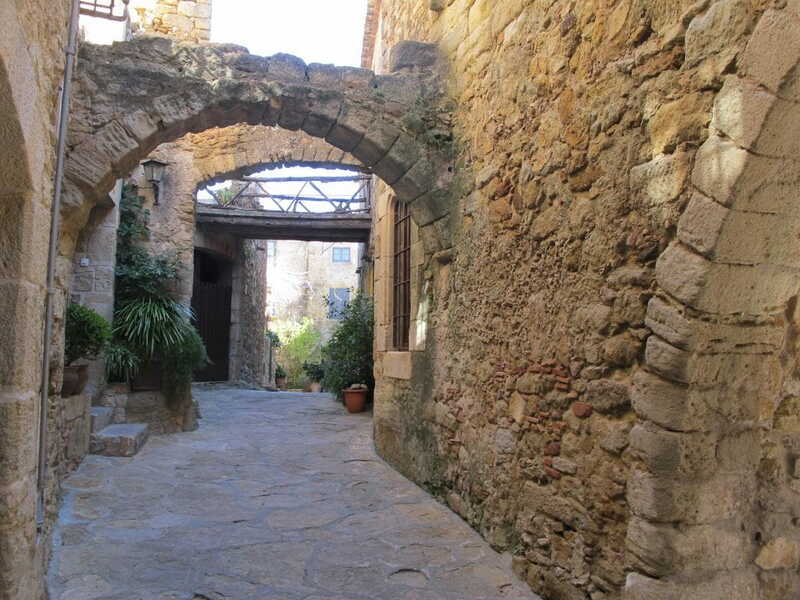 The walls of Pals are the best preserved and interesting in the Empordà; the layout of the enclosure can be followed without difficulties and the towers that spaced out from the wall canvases are rectangular in plan. Likewise, within this section, an analysis of the planning instruments of the recent past and the implications of current planning in the area of ​​the historic core will be included. - Typological, architectural and constructive elements. After the definition of the historical evolution of the nucleus, an analysis of the elements of the architecture of the constructions of each of the areas will be carried out, in order to classify the constructive elements of interest. Likewise, the morphology of the buildings of the nucleus will be studied to define constructive typologies that reflect the different historical stages. - Buildings of interest. A selection of buildings of greater architectural interest will be made. This selection will be made based on the historical facts and the greater conservation of original construction elements in the buildings that are analyzed. From the analytical and descriptive data, the third section will be written: REGIME OF PROTECTION. The proposed delimitation for the monument and also for the protection environment will be described and the decision adopted in each of the sections will be justified. Likewise, criteria for intervention and regulation will be included according to the Department of Culture.